Many of you know what it is like, you buy a rather splendid blouse, and go for the single or double cuff (buttonless) option which generally comes with the standard 'elastic' ball cufflinks. 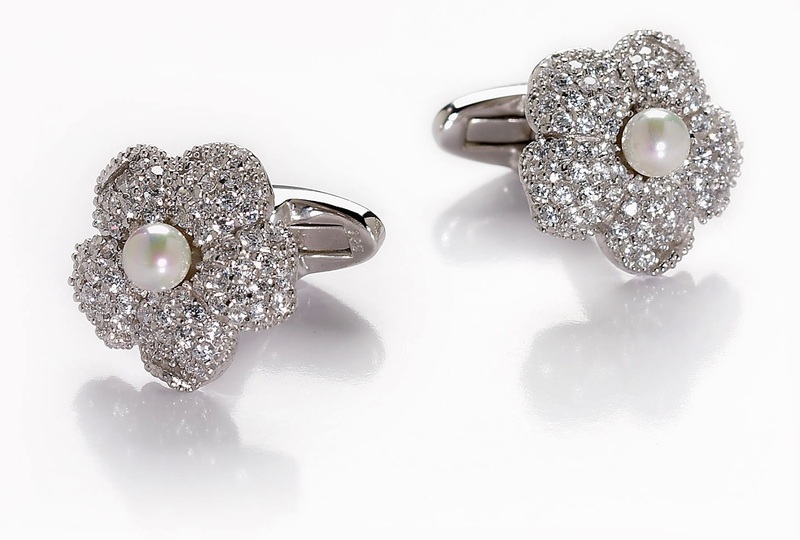 'Nevermind' you think to yourself 'I'll replace them with something more deserving of this blouse'..... yet you never do, not for the want of trying but simply because it seems that cufflink makers appear to have completely forgotten that 'yes' women wear cufflinks too! 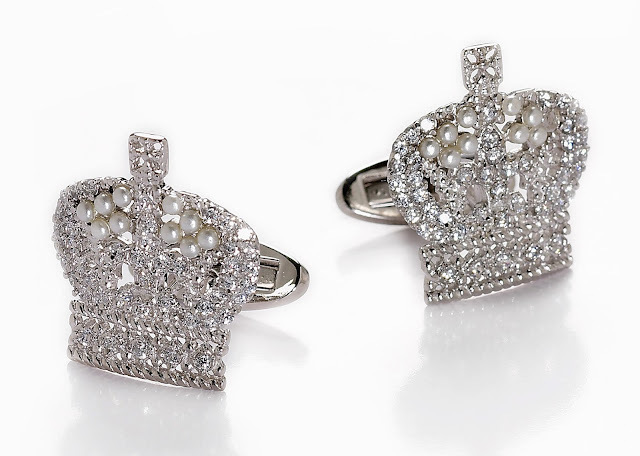 Enter Natalie Johnson, who realised there was a 'forgotten' niche in the world of cufflinks and created Miss Cufflinks! Miss Cufflinks caters for all those female single and double-cuff-blouse lovers, who had given up wearing them simply because they did not know where to find cufflinks created with women in mind! 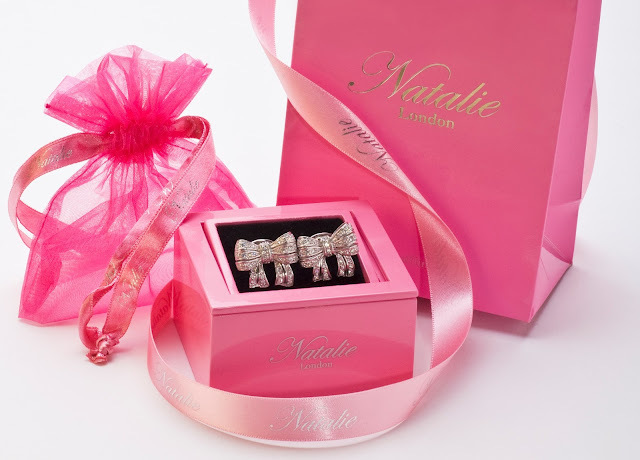 The cufflinks come beautifully packaged in a scrumptious pink jewellery box complete with pink ribbon and bag. What else could a Green Pebbles Girl want? 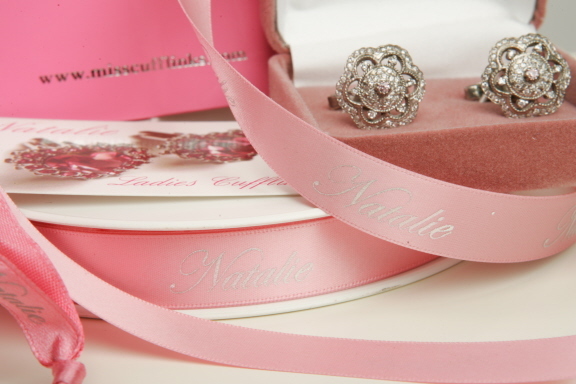 Superb collection and, having personally bought several sets, impeccable quality and service. I very highly recommend it.